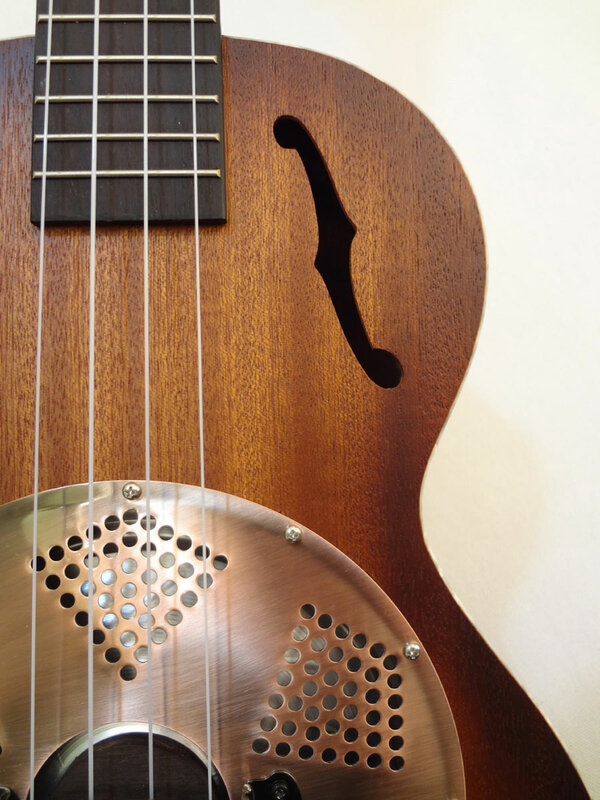 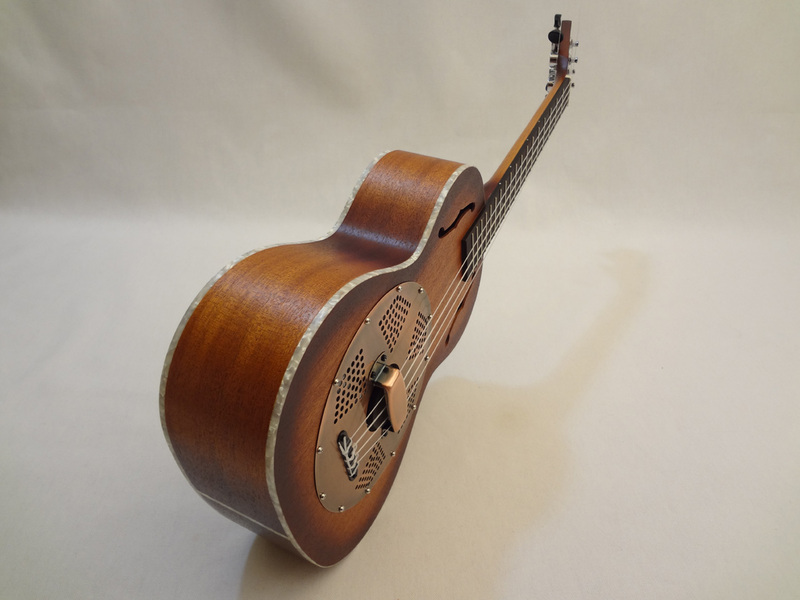 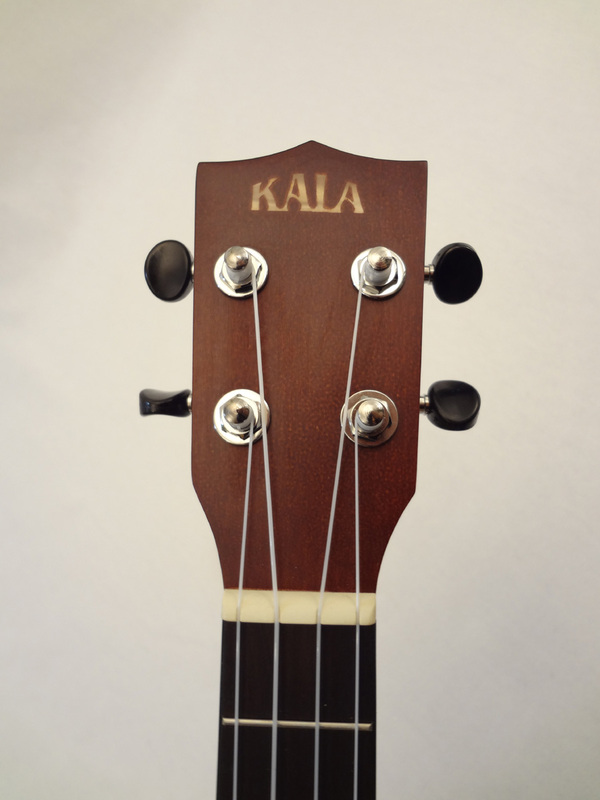 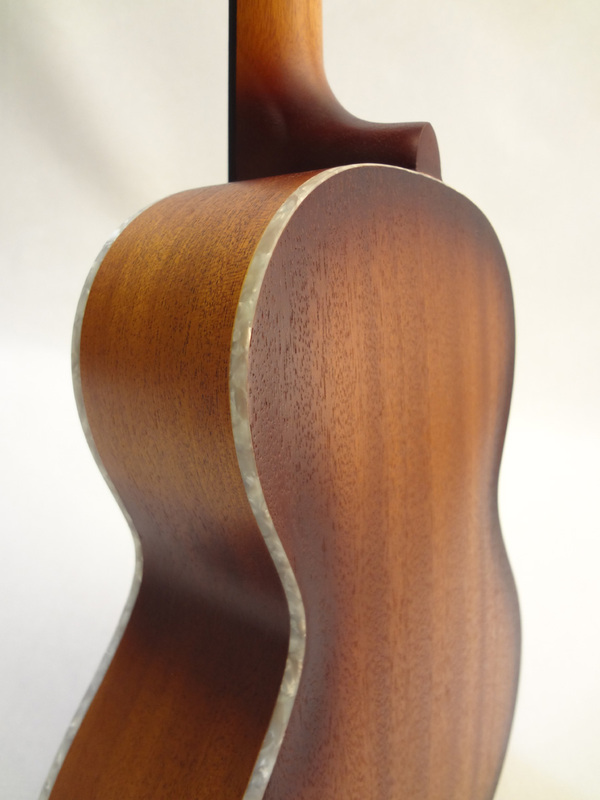 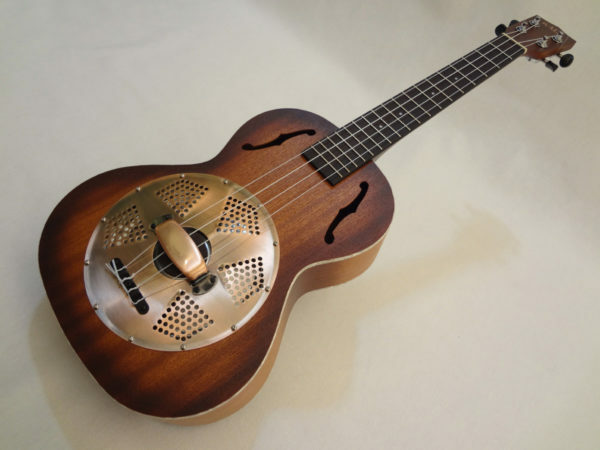 The totally re-designed 2014 Kala Resonator Uke features a lightweight aluminum resonator cone built into a figured, Mahogany body. 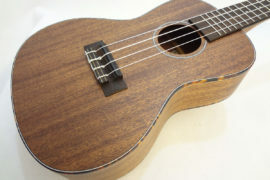 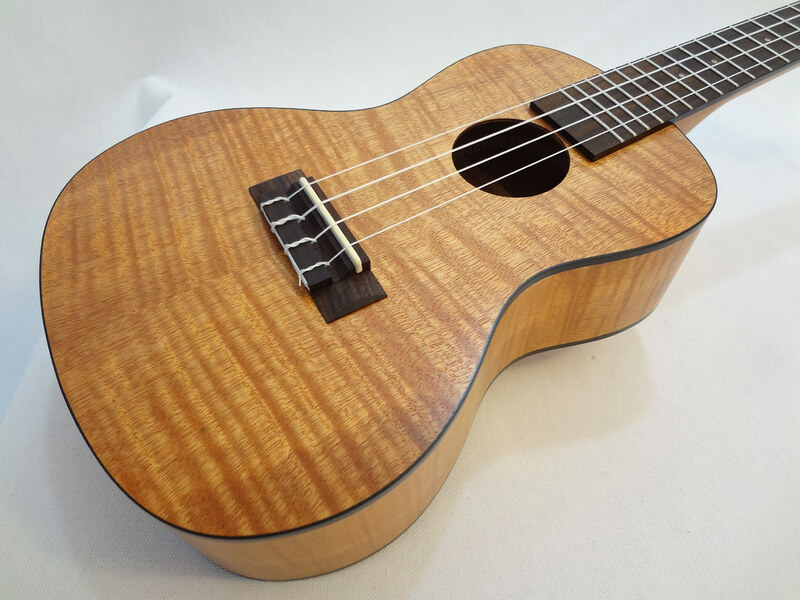 The f-holes, pearloid binding and beautiful sunburst finish give this ukulele the look of a more expensive uke. 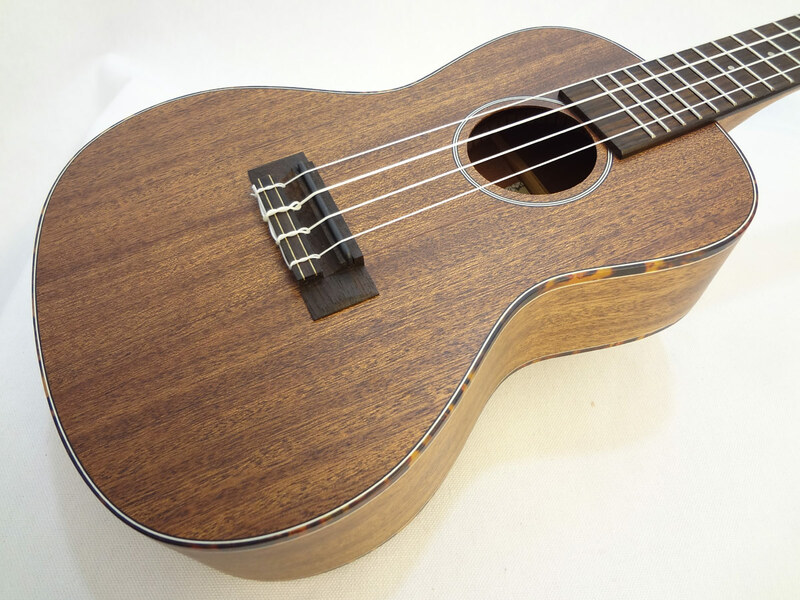 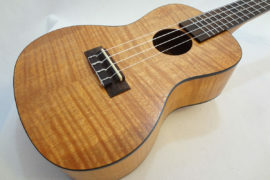 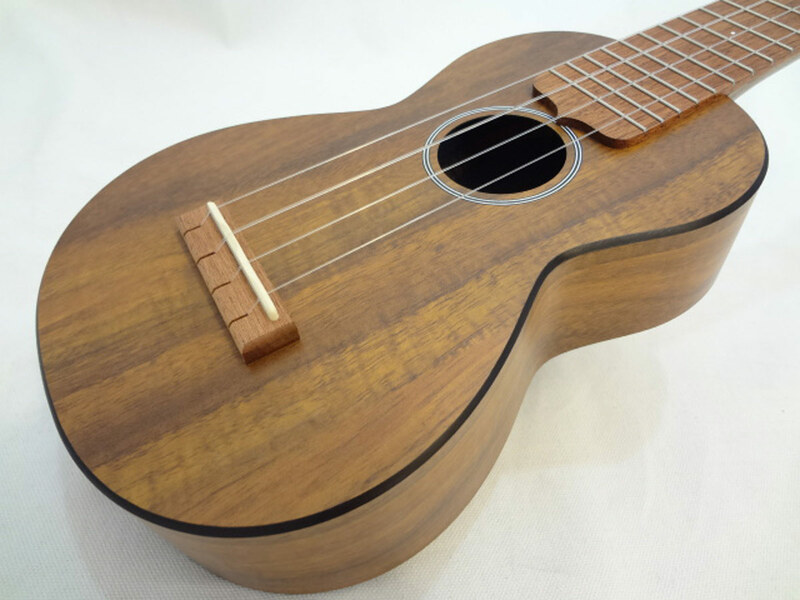 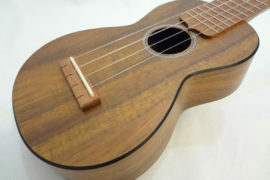 This uke has a warm but powerful voice ideal for players who are searching for a distinctive tone. 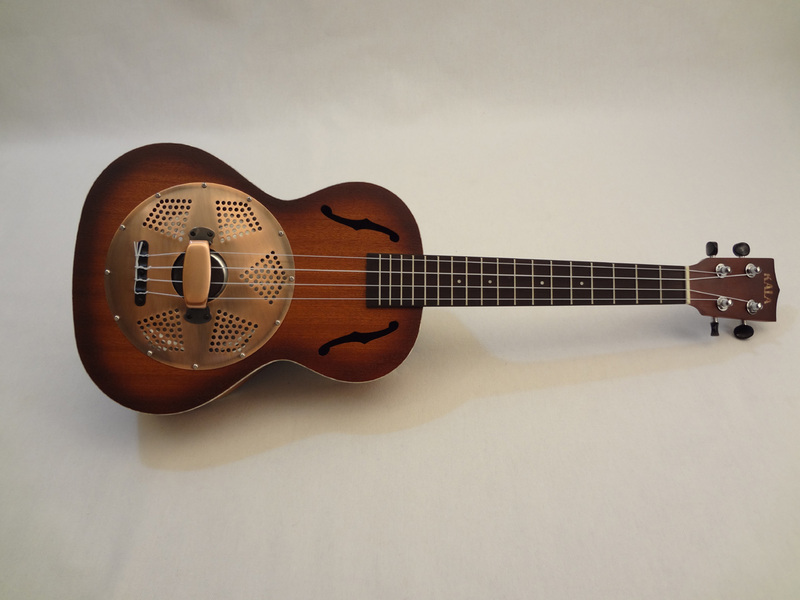 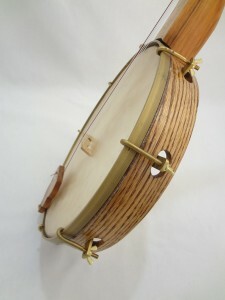 This model also features a brass coverplate for a totally vintage vibe.